Whether you’re an experienced angler or novice, utilizing a guide on local waters is an invaluable tool and a great way to enhance your experience. Every locality has its secrets and our guide staff at Harman’s will most often have the answers that someone unfamiliar with our waters would take valuable time to uncork. If you are interested in learning specific techniques or are just wanting someone to point you in the right direction, spend a day with one of our fantastic guides and get the most out of your time at Harman’s! For groups of 3 or more, call for pricing. All trips include terminal tackle and flies at no charge. 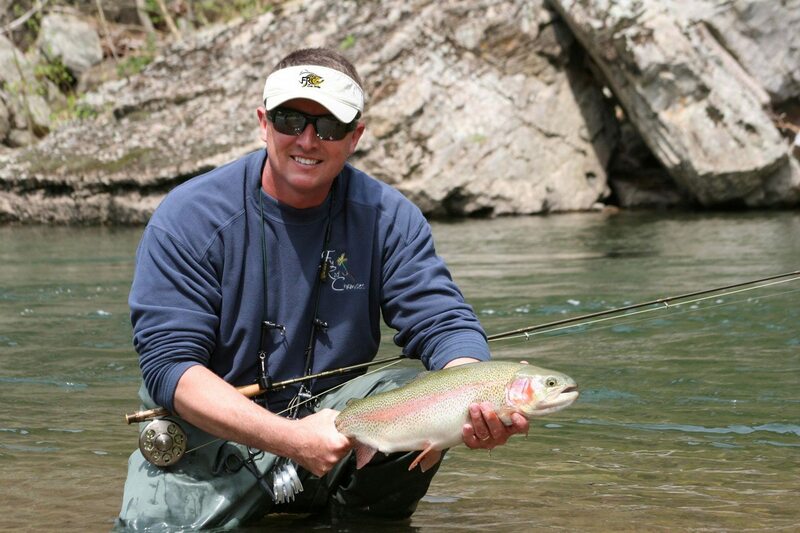 Rods, reels, waders and boots can be rented from Harman’s Fly Shop if available.